Lodge, Western , African Safari themes, Painted furniture Art, Collectibles ,antiques One of kind items. New and re-claimes Home Decor for everyone taste. 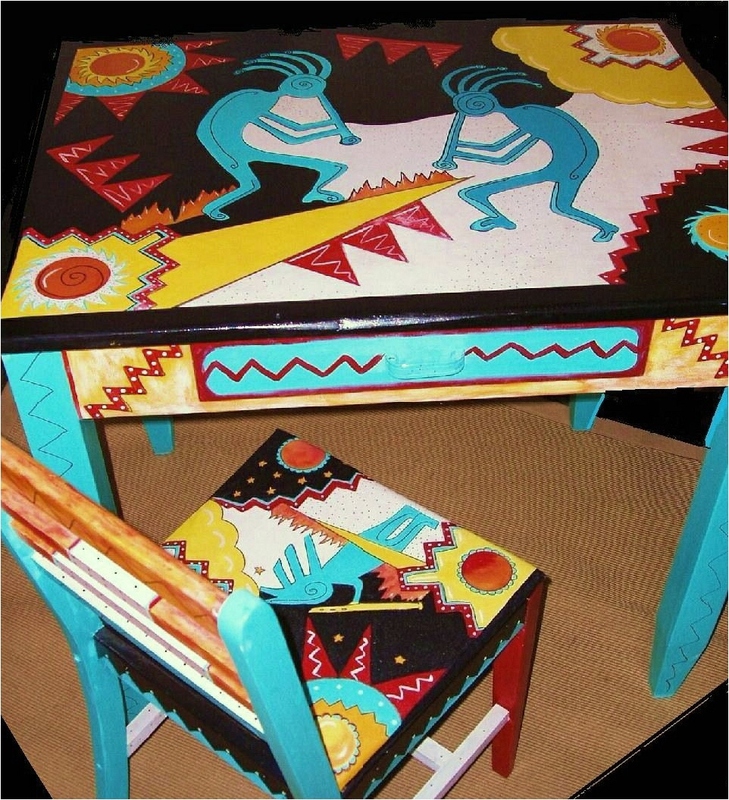 I'm a Wyoming artist that specializes in Hand Painted furniture. I opened Cactus Arts Studio 4 years ago downtown Casper in the Yellowstone district with the intention of opening into a retail store. Cactus Arts studio & more is now a reality and has just been opened . 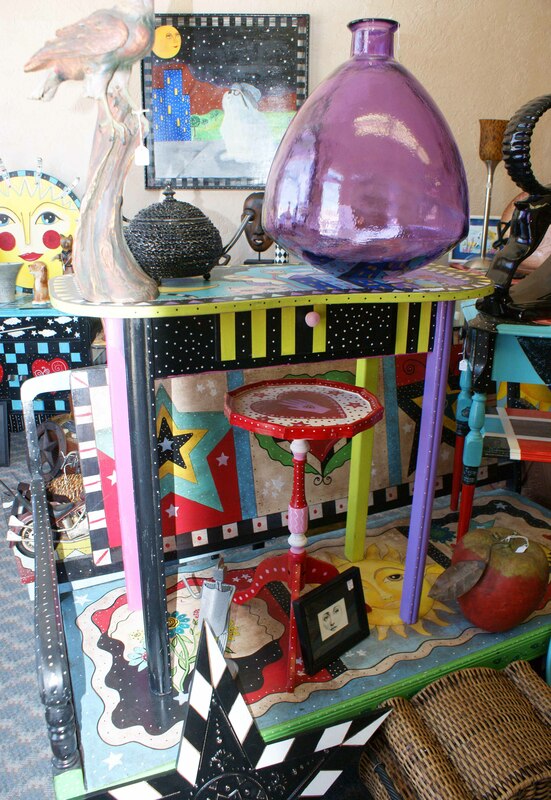 So if you know anyone who is interested in Unique one kind home decor please tell them to come and visit. 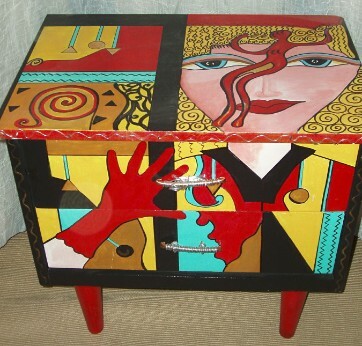 For Business Carrying,Hand painted Furniture, Art,Collectibles,New and Recycled Home Decor. Come in and browse and visit with Julie. She is opened three days week.